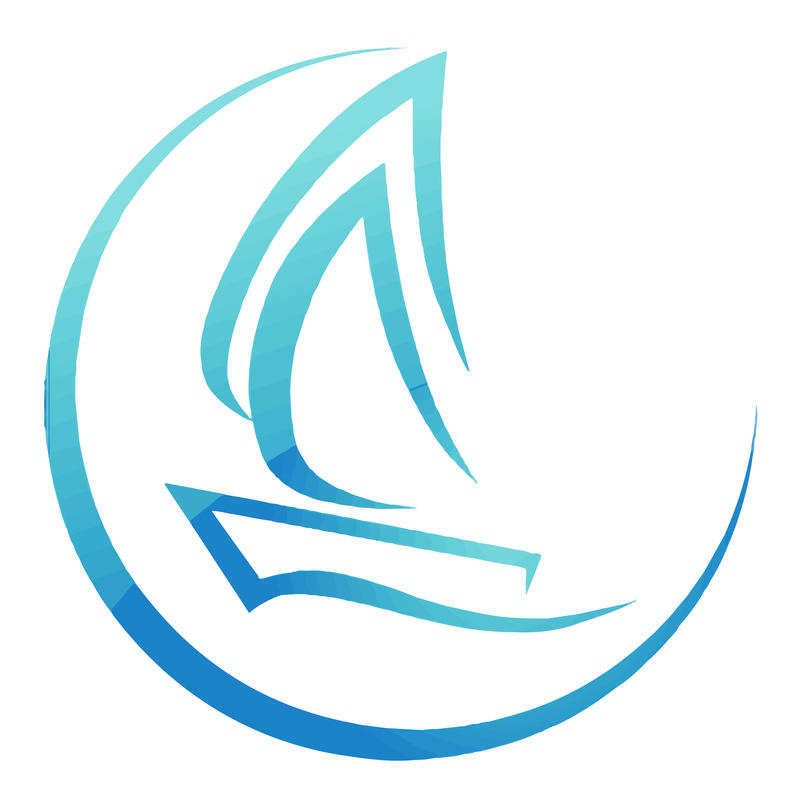 These certificated courses teach you to sail to RYA Level 2 or Young Sailor Scheme Level 3. Cost: £195. All 4 days must be completed to gain your qualification.